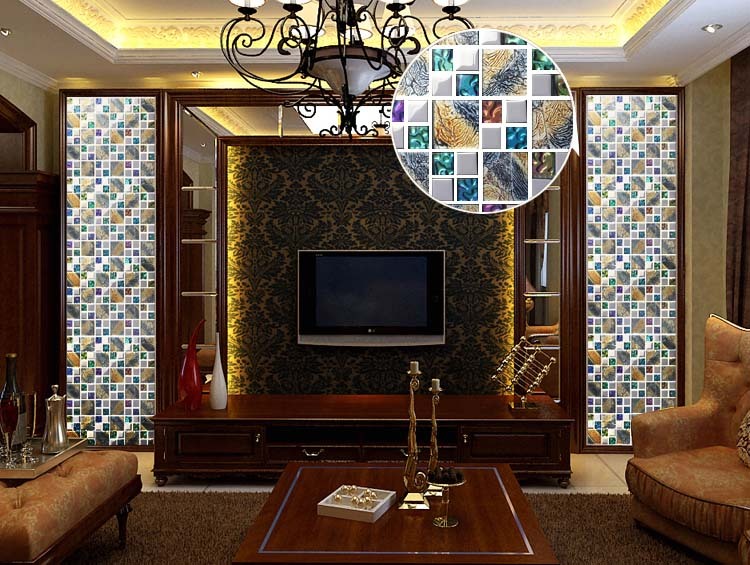 Application: Iridescent glass tiles are great on floors and walls and have been most popular in bathrooms, spas, kitchen backsplash, wall facades and pools as well as a variety of other applications. 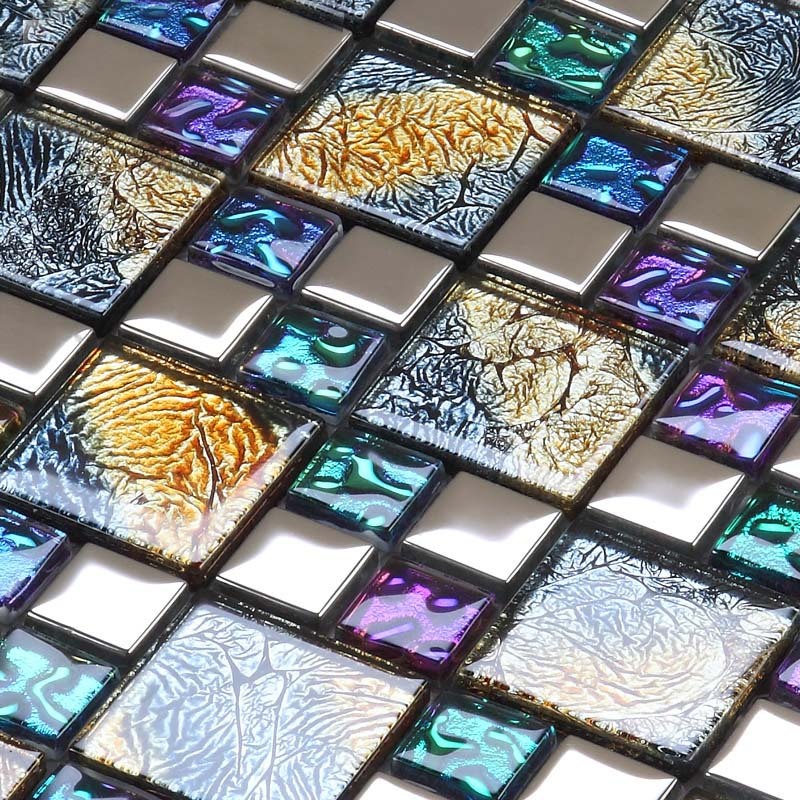 Iridescent glass mosaic tiles for kitchen backsplash, bathroom, shower, and swimming pool. Available in many colors, sizes, and shapes. In Stock. Order today!